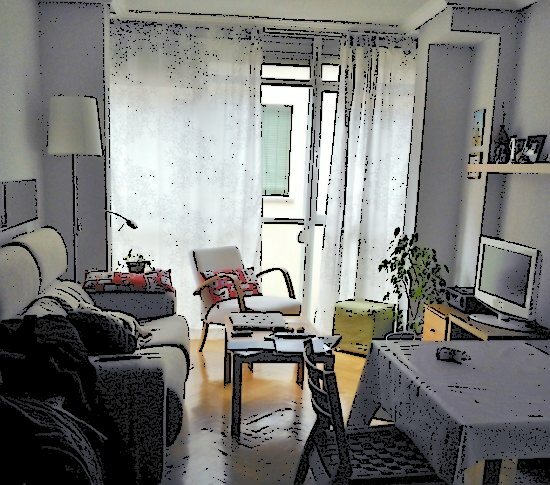 A big window, a couch, books, the tv set, the table… sometimes home is that place in which you only see the daylight during weekends, as the rest of the time you are at work… and people living at home are what really matters. 100.000 euros, that magic number that has grabbed everyone’s attention thanks to the Cypriot crisis. What does this money means in a large european metropolitan area like Madrid? 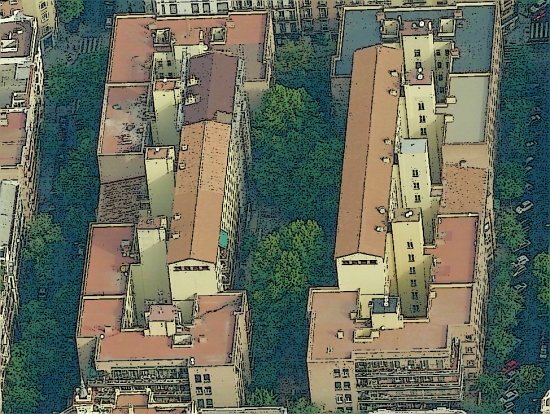 with that, you can buy a very small appartment in central Madrid whose conservation condition should be verified, or in one of the areas hastily developed during the 1960s. 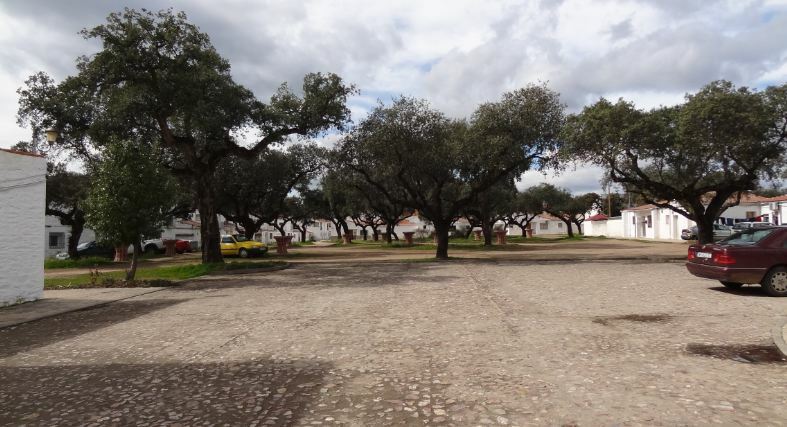 But if you want to buy something larger, new, to go live with your family, this could be an example of what you could get: 106 sq m of built up area (comprising ancillary elements, garage and a storage) in Valdemoro. 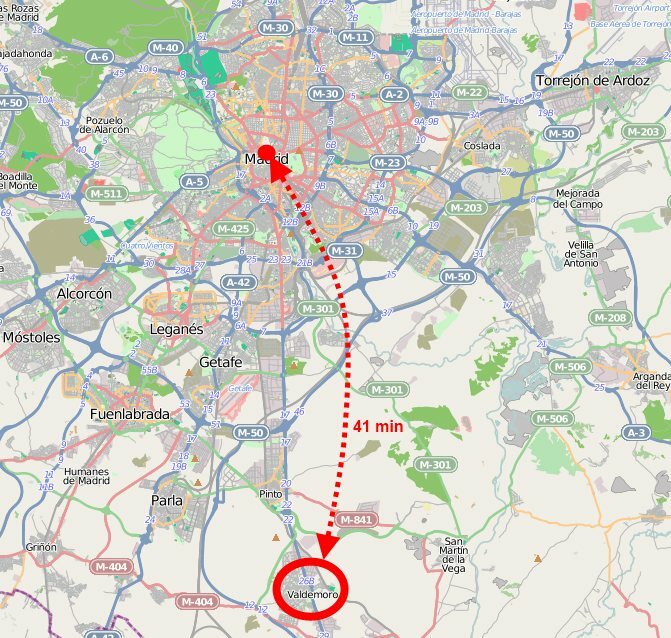 The appartment would be some 600 m away from the regional train station, and from there you would have a 41 min ride to Sol, considered usually the central core of Madrid. 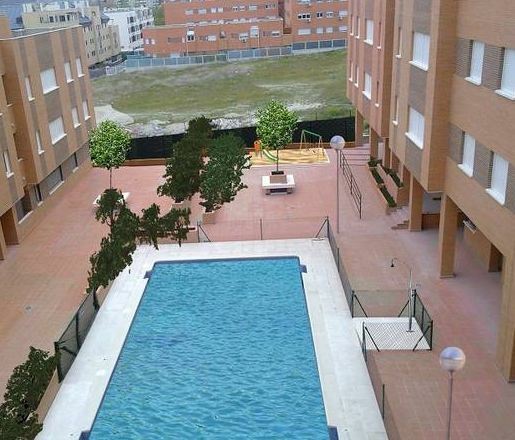 Besides, the building has a swiming pool (far from irrelevant with summers over 40 degrees celsius…). Data obtained from idealista.com this week. 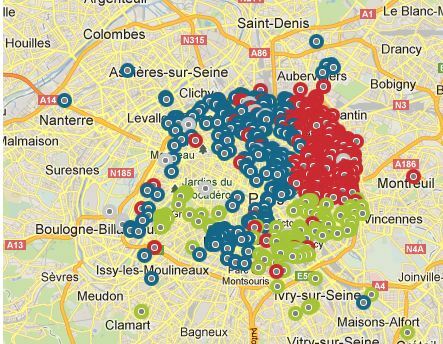 The Régie Immobilière de la Ville de Paris is a mixed-economy corporation that focuses on social housing into Paris (91% of its assets) and its outskirts (9%). 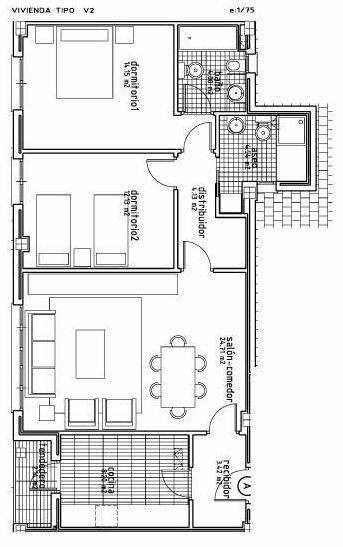 The apartments are rented under different schemes. Fiscal incomes that are used to decide who is entitled to a social housing unite go from 22.113 euros for a single person under PLUS to 90.025 for six persons or a single person with 4 dependent people. 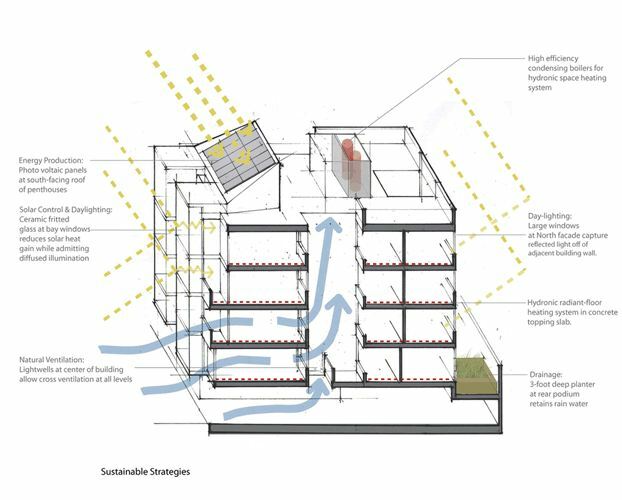 The corporation introduces sustainable development innovation in its buildings, but a substantial part of its budget goes to conservation works in the existing buildings. The common image of the United States for Europeans is that of a country with almost no multifamily housing; but even when the single family housing is overwhelmingly dominant, but for some cities as New York and San Francisco, the situation could be changing in this post-subprime world. This building in San Francisco, by Kennerly Architecture and Planning (2009), groups 8 apartments (7 of some 90 sq m and 1 of some 66) in a small lot of the urban core. The volumes recall the traditional bow windows of the city. 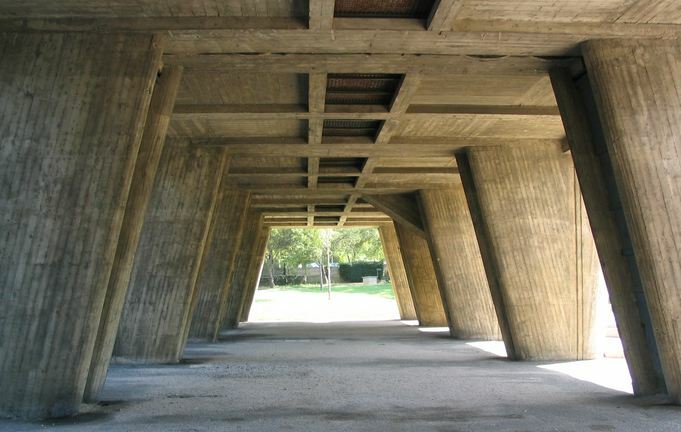 Too many things have been written about this building, that Le Corbusier presented as a prototype of a happy and modern life. 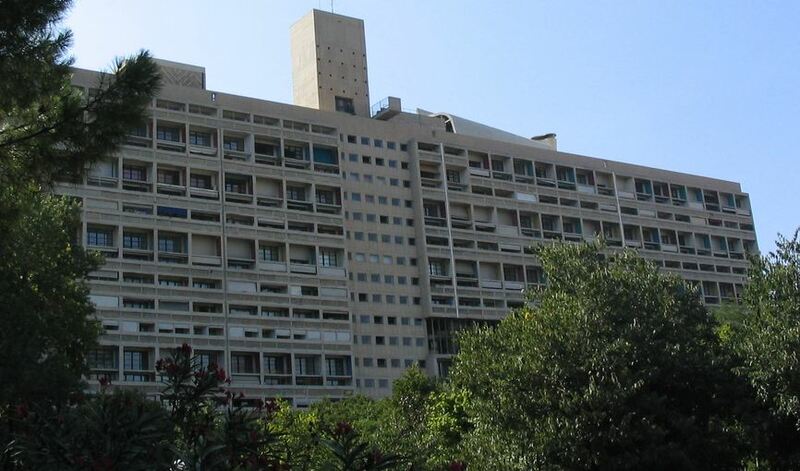 337 appartments built between 1945 and 1952 as a block on columns in Marseilles. It is as much one of the ancestors of stigmatized neighborhoods of public housing (that sometimes have even been destroyed by dynamite) as it predates some high luxury condos. I will only say that maybe the main problem of its universal use as model is when the circulation spaces (inner streets) become spaces in which people stay for long periods (unemployment, marginality, or mere desperation and anguish) architecture can only go to a certain point. 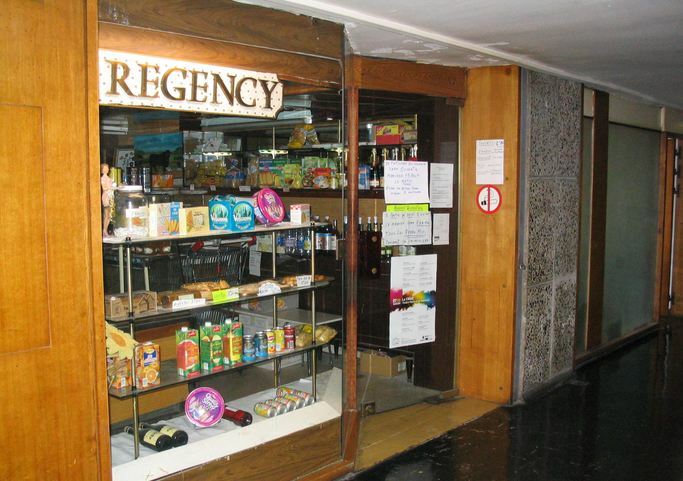 I have heard that, on the other side, such models have benefited of some success in countries such as Brasil, as they allow to use with some ease services into different parts of the building, as day care, without going through dangerous streets; this happens when the building is used by high revenue populations. So here we also have, to a certain extent, an ancestor of Gated Communities. 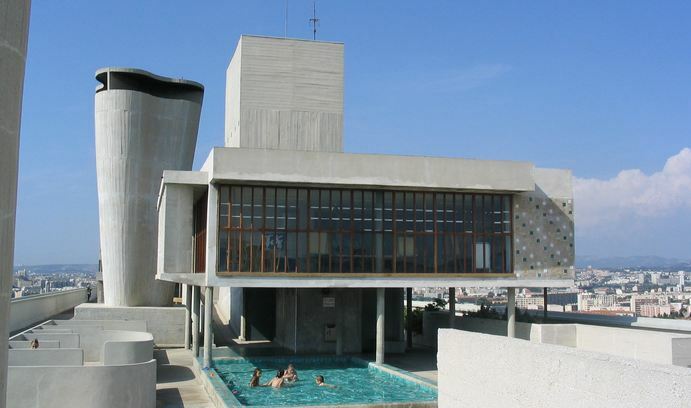 The view from the swiming pool, with diverse building shapes. 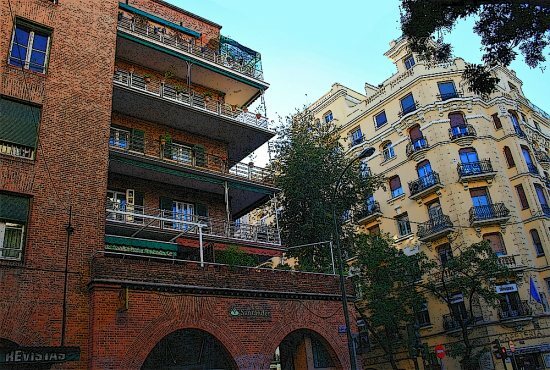 In 1931 Secundino Zuazo designs the Casa de las Flores (house of flowers), a city block in the Gaztambide neighborhood in Madrid, with 288 dwellings in 5 storey blocks. 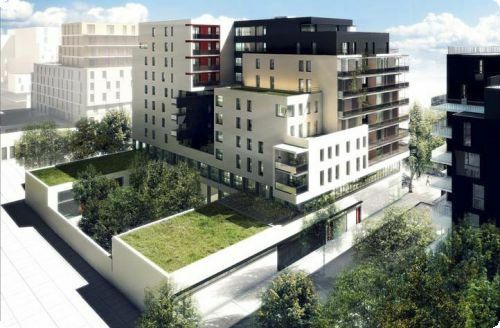 It is a project quite similar to the Habitations a Bon Marché in France during the same period, or some projects in Germany and Austria that also intend to open the courtyards towards the city to improve ventilation. 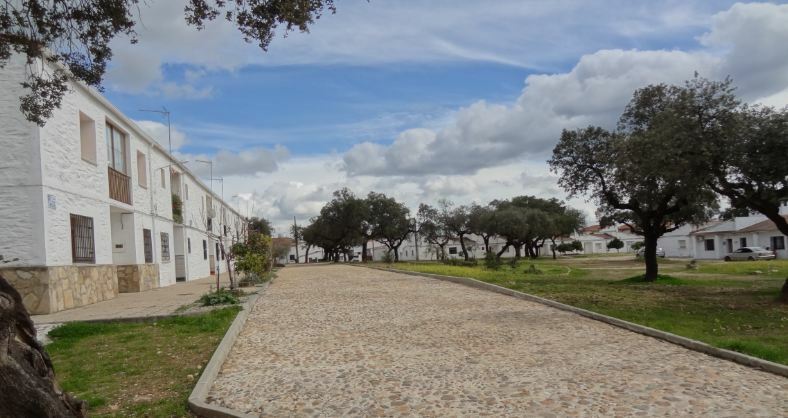 But here there are also smaller courts supplementing the large central one, as no dwelling opens simultaneously to the large courtyard and the street. Renovate Europe is a campaign financed by private agents from the continent calling for an European policy to renovate the existing building stock. This renovation, focused on energy efficiency, is needed to tackle the goals Europe is defining in terms of climate change, and is presented as a way to help the economy and improve public finances without costs, raising at the same time the quality of life of citizens. Investing a gross amount of 41 to 78 billion euros per year would generate returns from 104 to 175 billion (as always, any forecast on figures is just a scenario, not a certitude). 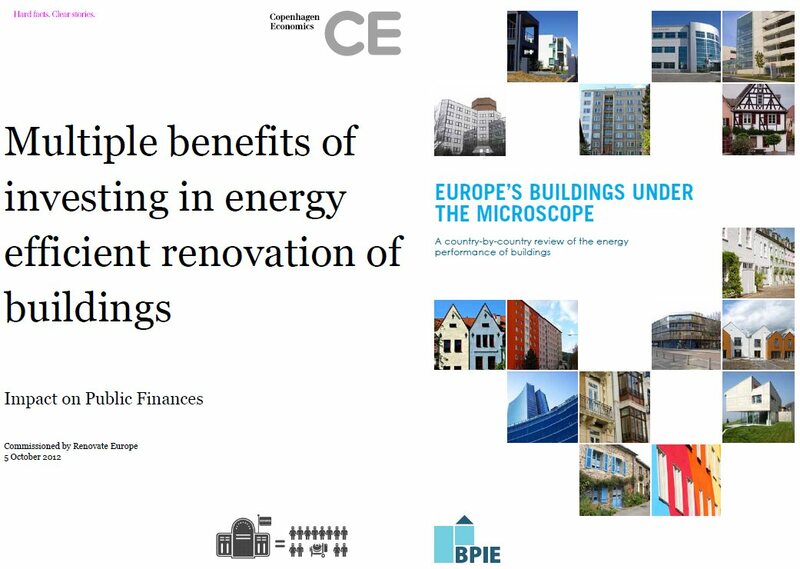 Two publications are of special interest: one is an analysis of the conditions of the current European building stock, while the other analyses the benefits of investing in energy renovation of buildings. These two publications are published by an set of agents with interests in the matter, but anyway the idea of an energy renovation seems quite sensible in a continent that is aging, with scarce conventional energy sources, and that declares itself sensitive to sustainable development and climate change. Kiefhoek is a working class development built in 1925-1930 in south Rotterdam by J.J.P.Oud. 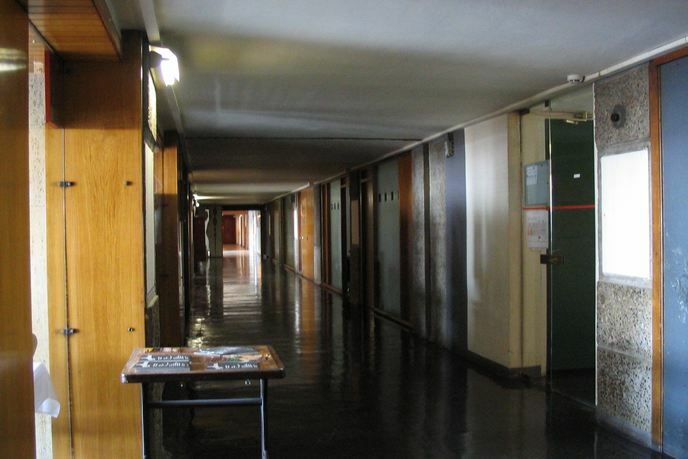 It is one of the iconic housing experiences from the interwar period in Europe that most architecture students have to know around the world, as it exemplifies many concepts. 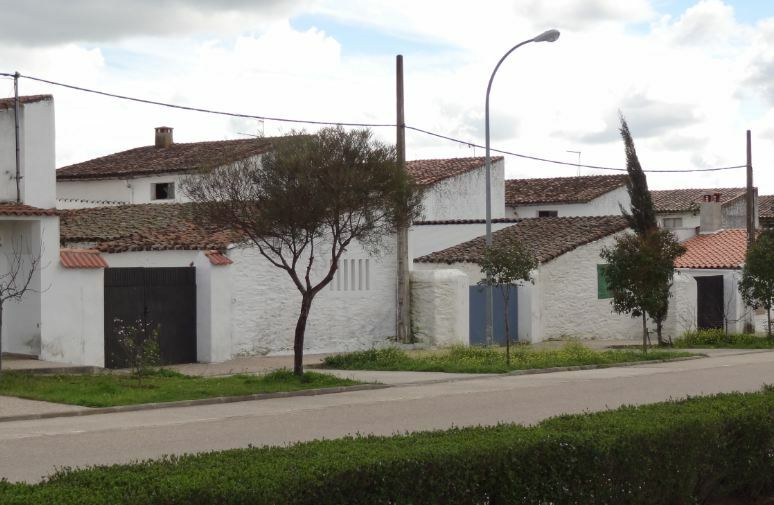 The area consisted of 294 houses, two shops, a water distillery and two warehouses/workshops. 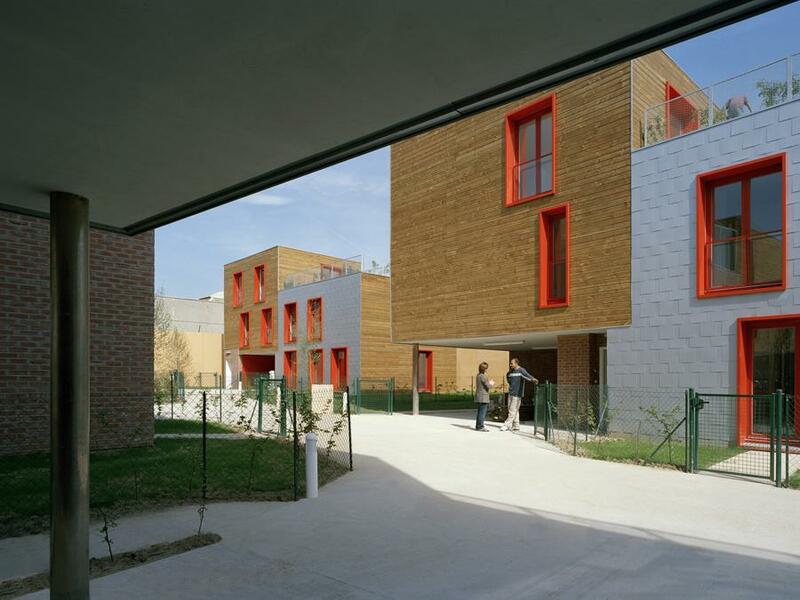 The homes were designed for low income families, with a standard of 61 sq m per unit, around the idea, common among architects at that time, that by reducing the housing unit to its minimum requirements the masses could receive a decent home. The architecture is therefore simple to reduce costs, but it is elegant, and the two shops at the entrance of the compound show how you can make more with less. 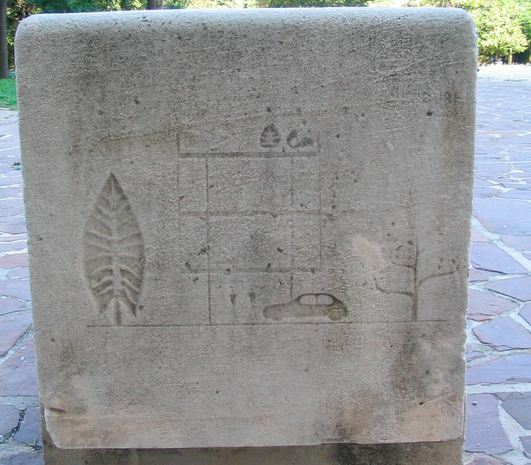 Its 1925, so there is no garage; but there is a small garden, today occupied partially by ancillary buildings. Google maps has an excellent coverage of the area, so I think it is a good idea if you indulge in a virtual walk around the area. The Torpedo houses (Saint Denis, northern Paris) are a set of 18 individual homes on a 2.300 sq m site, in cross-shaped and twin groups. 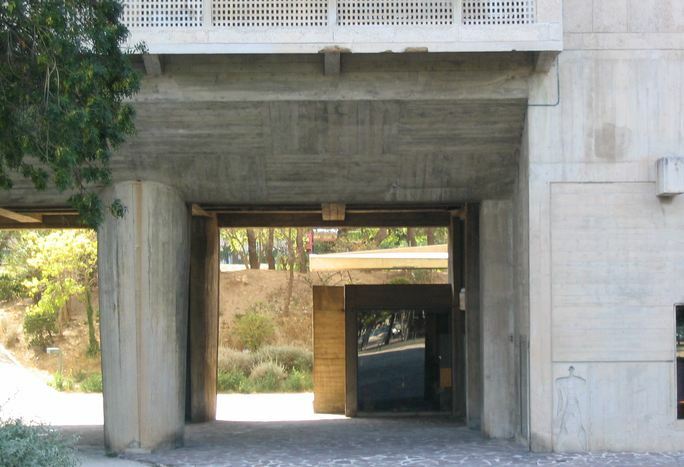 The vertical displacement of a part of the cross units allows a configuration with a carport under some dwellings and private green spaces for all homes. The homes can be identified as different by the façade material, but some elements as the windows and frames use a uniform design.